Logins this hour: 4110 ? Groups Plan time off, create schedules, trade shifts, page staff, and more! For residents, attendings and other medical providers. 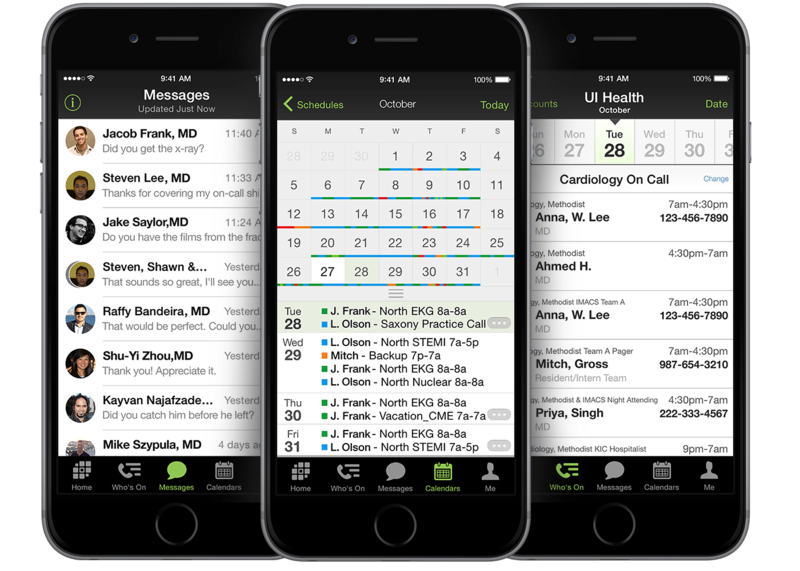 Enterprises Standardize an entire hospital into a single on-call list with paging, last-minute updates & much more!